At 7100 South Shore Drive Apartments, pets are part of the family. We’re pleased to welcome your furry friends at 7100 South Shore. 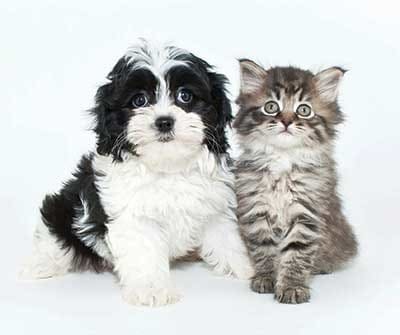 We do have a pet policy in place including breed and weight restrictions. You’ll adore walking your dog in our vibrant neighborhood with plenty of lakeside trails to explore. Chicago Park District boasts 23 dog friendly locations where you can exercise and socialize your dog. For grooming and pet supplies, PetSmart and Soggy Paws are close by. For more information on our pet policy, contact 7100 South Shore Drive Apartments today. We look forward to meeting you and your pet.